Good evening everyone! I hope you have all been well! 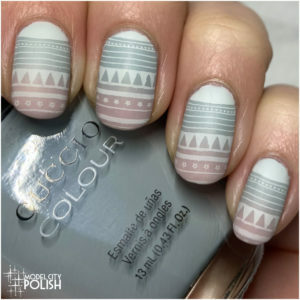 Fall time is hands down my favorite season but for some reason, I skim over it when it comes to nail art. I’m not sure why I haven’t much in the past but this year I am going to make up for it. 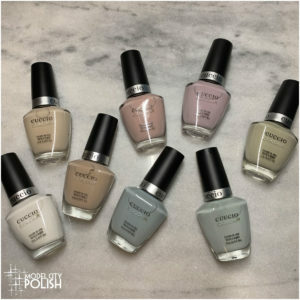 I am going to try to take some of my favorite aspects of the season and put them on my nails. 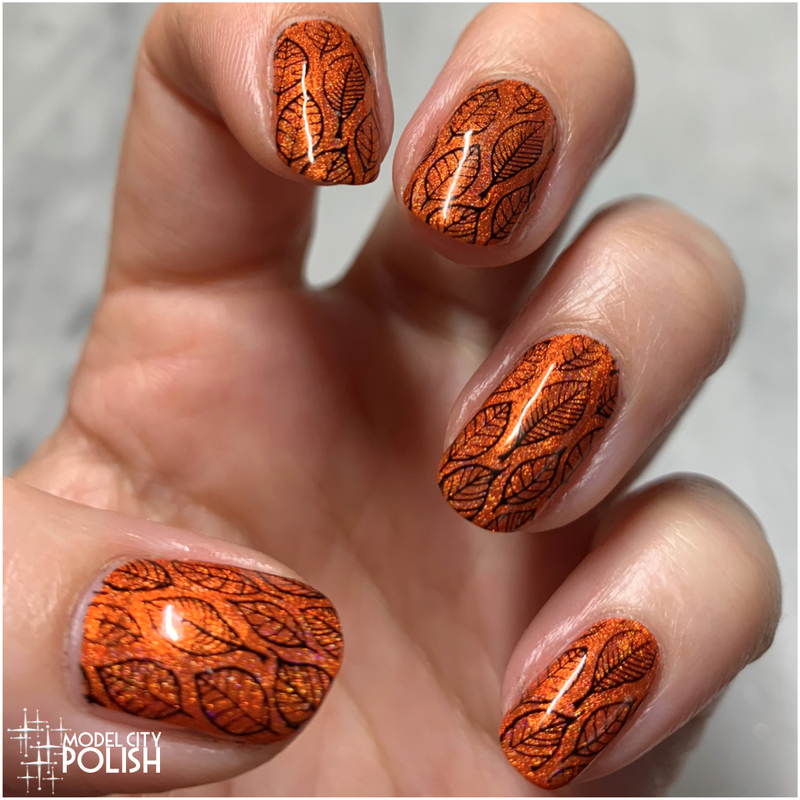 Today I am sharing some bright orange leaves! For my first Fall mani of the year, I started off with one coat of Juicy by SuperChic Lacquer. 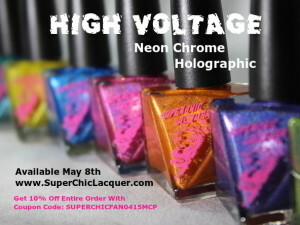 Not only is this a beautiful holo, but it’s also one of the few oranges that work well with my skin tone. Next, I used MoYou Nails black stamping polish with the B033 stamping plate from What’s Up Nails. Everything is then sealed with two coats of Marvel Liquid Macro Top Coat by SuperChic Lacquer. 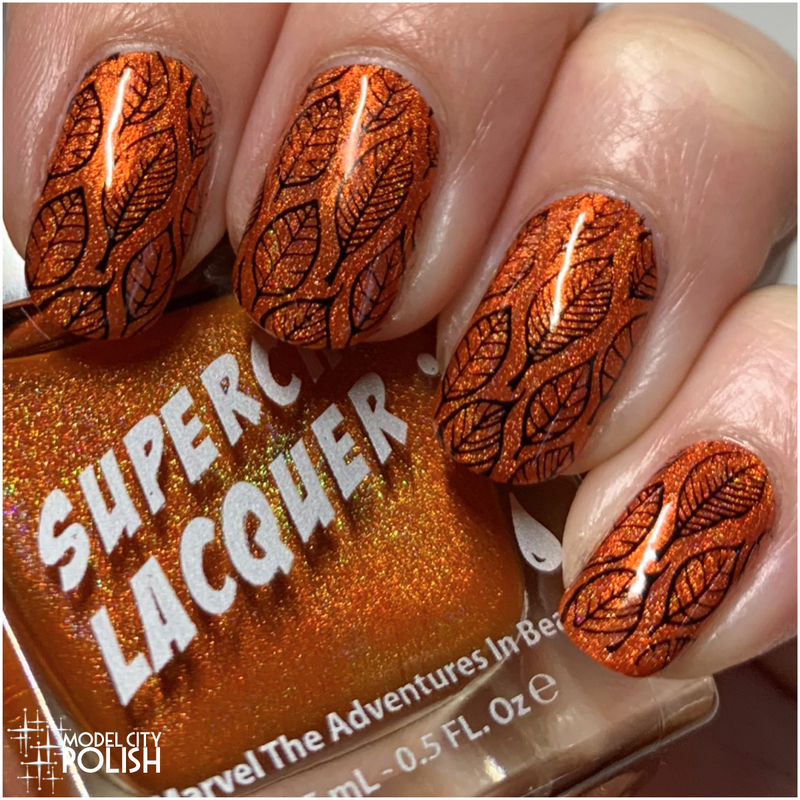 So what do you guys think of my fall leaves mani? I love Juicy so much and love being able to incorporate it into a fall mani. Thank you so much for stopping by tonight and I will see you all again soon! This is really beautiful. I’m digging the orage color! Wow. I love that stamping on the orange – it is perfect for what I see out my window right now. Ooh I’m so inlove with this! Love the stamping over the Orange with flakies! It’s so fitting for the season. This is SUCH a pretty orange and perfect for fall! Autumn? Halloween? Whatever it is, I dig it. 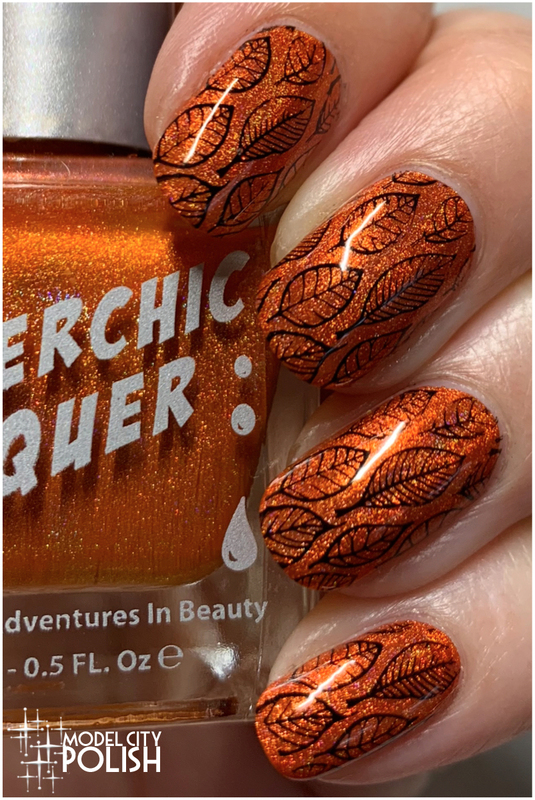 Love the leaves and that orange shade is perfect! 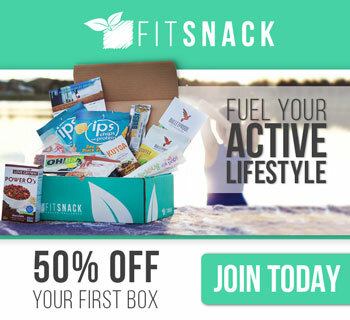 Ohhhh, this is so pretty — I love it!